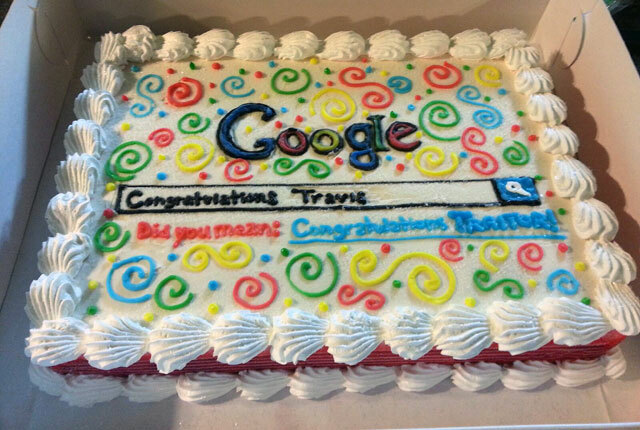 Avinash Kaushik posted a picture of a cake Googlers made for a fellow Googler who was leaving the company. The cake read "Congratulations Travis, Did you mean: Congratulations Traitor." Why traitor? Well, Travis is leaving Google to work at Microsoft Bing. The image source is from imgur.com and the Tweet is from @keeftweet. Avinash posted this on Google+ also.